Do you want to communicate easily and freely in Polish? Master Polish grammar and broaden your vocabulary with your very own Polish Tutor. This contemporary interactive workbook features 200 activities across a range of grammar and vocabulary points with clear goals, concise explanations, and real-world tasks. By studying and practicing Polish grammar you'll understand how the language really works and be able to speak Polish with clarity and ease. 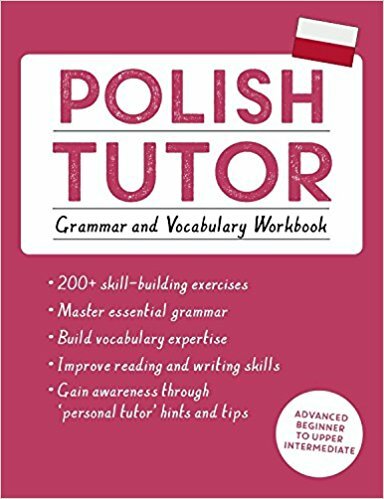 The Polish Tutor: Grammar and Vocabulary Workbook covers a comprehensive range of the most useful and frequent grammar and vocabulary in Polish. You can follow along unit by unit, or dip in and dip out to address your weak areas. As you progress, you will be introduced to new vocabulary and combine it with the grammar to complete extensive exercises. You will then practice the language through authentic reading and writing practice. 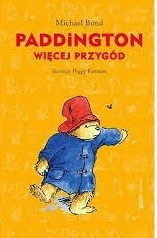 You will achieve a solid upper intermediate level* of Polish grammar. The Polish Tutor: Grammar and Vocabulary Workbook can be used as a standalone course or as a complement to any other Polish course. It offers extensive practice and review of essential grammar points and vocabulary and skills building. The personal tutor element points out exceptions and gives tips to really help you perfect your Polish. *This workbook maps from Novice High to Advanced Mid level proficiency of ACTFL (American Council on Teaching Foreign Languages) and from A2 Beginner to B2 Upper Intermediate level of the CEFR (Common European Framework of Reference for Languages) guidelines. What other courses are available? For further study and practice, see Get Started in Polish (ISBN 9781444174830) and Complete Polish: Teach Yourself (ISBN 9781444195286).